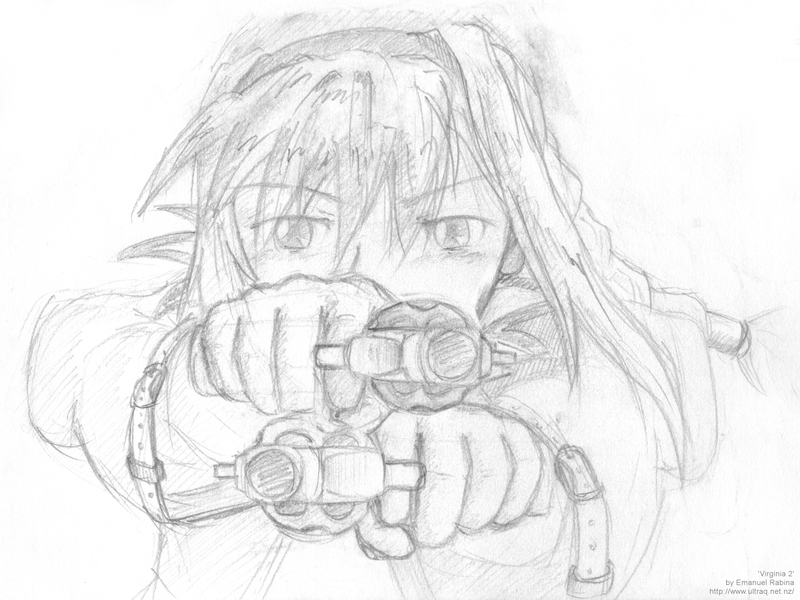 Second sketch of a character from the JRPG, Wild Arms 3. The first one can be found here. While the first one used reference artwork, this one was just off the top of my head.